An empty chair beckons beside still waters, and ten originals search for peace and rest in a hurried world. The music first aired across the U.S. when How Beautiful and More Precious played on The Weather Channel Local on the 8s. 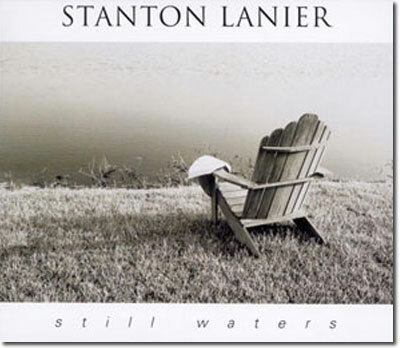 In creating the music for Still Waters I continually reflected on how I long for peace, stillness, and calm in a world that is so full of stress, busyness, and hurry. I believe we all long for this sense of peace that so often only comes temporarily through a beautiful piece of music or a beautiful view of creation. I hope my Music to Light the World™ and its inspiration will bring light into your life in the form of eternal peace, joy, and contentment that only comes from God our Father in heaven.